We’ve all heard of the age-old mantra “The customer is always right” and depending on your background or experience, you may hold this belief near and dear to your heart. However, if you’re like many, this blanket statement often results in a reflexive cringe (cue eye roll), because the truth is, many of us have had our fair share of difficult clientele (to say the least). The cold, hard truth of the matter is that no — the customer isn’t always right — and if you’re in the business of always bending over backwards for your customers no matter how unreasonable their expectations are, well then you’re not going to be in business very long, my friend. Instead of focusing on people pleasing, the wise business owner focuses on becoming the best solutions architect that they can. The wise business owner learns how to listen. The wise business owner knows how to properly refocus, reframe and manage expectations. The wise business owner is savvy enough to find a solution that makes everyone happy. So, to help you drop this menacing indoctrination, we’ve compiled a list of 10 reasons why the customer isn’t always right. Enjoy! Trust us, we completely understand how important your bottom line is. After all, it runs your business — it’s the end-all-be-all of everything you do. Entrepreneurship is a scary endeavor and definitely not for the faint at heart. Your family, your staff, your success, your life all depend on you setting and many times exceeding your financial goals. The money is important — it’s vital — but it’s not everything. When we start to get into situations where we’re too laser-focused on the bottom line, we get into a slippery slope type deal. We all have that image in our head of the worst version of ourselves — the money hungry business man who will do anything and everything to make a dollar and will step on any and everyone along the way to do so. Simply put — you have to keep yourself in check, because no one else will and often times, once you start down that path, it’s easy to end up on the other side as a shell of the person you once were. Constantly bending over backwards for customers regardless of the legitimacy of what they want is bad for business — point blank. Not only does it put you in a compromising position ethically, but it compromises your relationship with your staff because you’re forcing them to do the same. This will undoubtedly always cause unnecessary workplace tension. Now, to be clear — we’re not saying that you should never go the extra mile or bend over backwards to give your customers a great experience. Quite the contrary, indeed. What we are saying is that if you’re of the mindset where you constantly do this in spite of the context, then you’re setting yourself for trouble, including burnout in the long run. You can’t sustain a business, long-term staff, and keep track on your strategic and financial goals if you’re constantly playing the “Yes Man”. 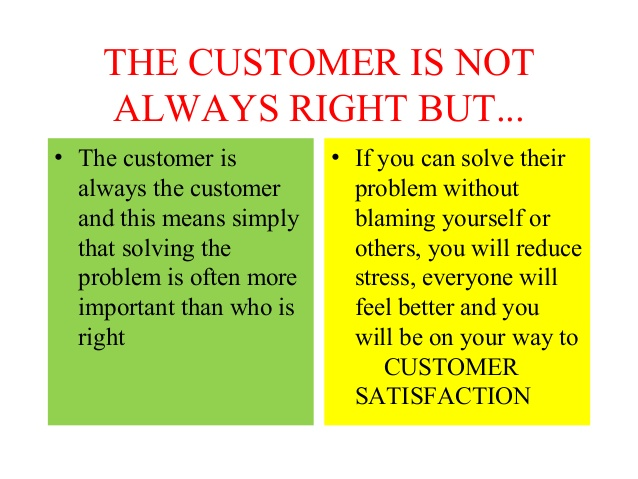 This mantra “the customer is always right” can set you up for failure in business in many ways, one of which is when a customer is just flat out wrong in their logic, thought processes or expectations. 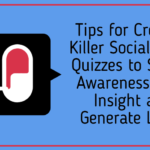 We live in a “prosumer” society — one where everyone has an abundance of information available at their fingertips. Consumers are more educated than ever and the level of distrust in America’s businessworld is at an all-time high. The problem with this is that with an abundance of information also comes an abundance of misinformation. It’s not always that the customer has unrealistic expectations, desires or logic, sometimes they’ve done all of the right things, but their sources are inaccurate. What happens then? Are you to always swallow your pride, compromise your business processes and do whatever you can to please them? If that’s your mentality, then good luck. It’s not going to work out for you in the long-run. Your job is not only to help the customer get the best outcome they can, but it’s to help them leave you with more better knowledge, understanding and satisfaction than they had before they came to you. Sometimes this means making adjustments, refocusing and reframing perspectives when necessary. What it does not mean is that it’s okay to become sarcastic, disinterested or short because you’re unable to see the benefit of a challenge. 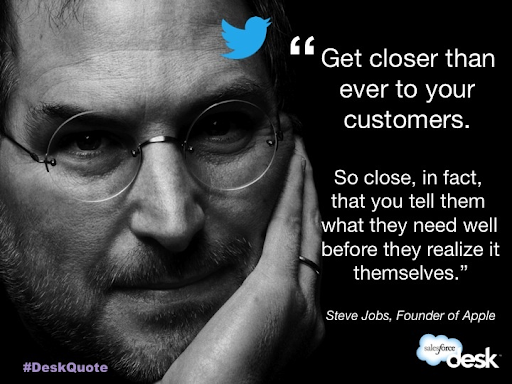 Remember, while bad customers are bad for business, helping to refocus and redirect a “difficult” customer without compromising company integrity is always the best solution. 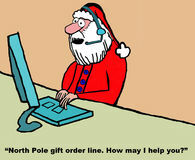 If you’re in the business of “the customer is always right”, then you may as well set up shop at the North Pole. Seriously, I mean you may as well put up a big sign on your forehead telling your customers to just take advantage of your kindness. Don’t allot disproportionate amount of your business and your employee’s time, energy or finances to customers who aren’t willing to be reasonable. You have a finite amount of resources available to you and your business — wasting them on uncooperative or disobliging clientele is the fastest way to run through them prematurely. Instead — focus on meeting the needs of your reasonable customers, building brand loyalty and brand ambassadorship. When it comes to spending resources — this is where they are best placed. When we live and die by the mantra that the customer is always right, then we set ourselves up for failure when it comes to maintaining homeostasis within the workplace. 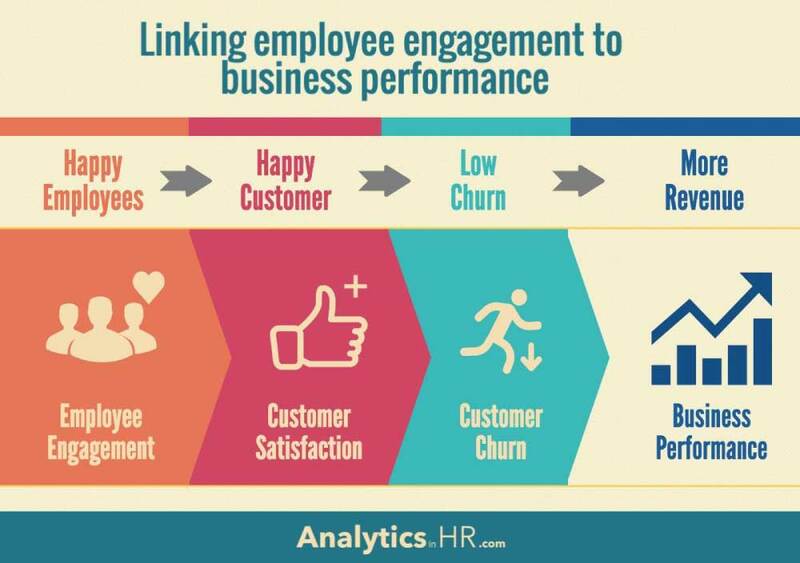 Your employees are your lifeline, and their engagement and happiness directly impacts your customer experience and business performance. In fact, research based on a Hay Group study found that engaging and enabling your employees results in 40% higger employee performance rates and an 18% increase in customer satisfaction rates. Furthermore, keeping your employees at the forefront of your mind can radically multiply your financial success by up to 450%. That’s pretty insane. A solutions architect is actually literally a job title in some companies, such as the case with Box’s Daniel O’Leary. However, you don’t need a fancy title in order to hold the same attributes of Mr. O’Leary, whose primary job responsibilities include talking to and listening to customers, their feedback about service and helping to design “customized solutions” to the problems they have. 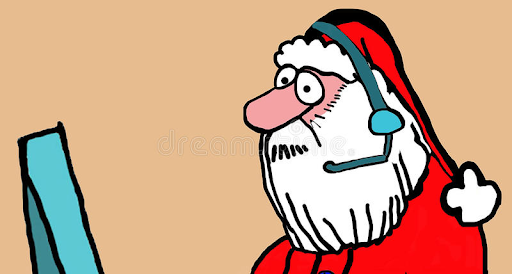 Ideally, everyone in your customer service department or anyone who holds any point of contact with customers on any level should view themselves as a solutions architect in nature. Being a solutions architect means having the foresight, wisdom, knowledge and diplomacy to be able to create the best solution possible for not just your customer but your company as well. This often involves focusing heavily on customer feedback so that you’re consistently able to give your clientele the best experience possible. In a recent episode of Tech Crunch’s Insider Jobs, O’Leary discusses the importance of crafting a happy, fun and enjoyable work environment and customer service experience. “That’s part of Box, that’s part of who we are, and that’s part of what we do”, he says. Being a solutions architect isn’t just coming up with answers — it’s making sure the customer has a radical experience every time so that they don’t just become repeat customers, they become brand enthusiasts. Let’s face it — we’ve all experienced the abrasive customer. You know, that one individual that you couldn’t make happy no matter how far you went to give them whatever they want. The truth is that some people aren’t nice people. Some people take advantage of situations and some people don’t deserve your business. One Danish company by the name of ServiceGruppen once told a story of how one of their employees went out of their way for a customer on a routine call and were horribly treated. What was the result? The customer’s contract was cancelled — immediately. The company literally fired the customer for being “abusive” to their employee. Sometimes, it’s not just worth it, and putting your employee’s dignity, loyalty and happiness above a difficult and abrasive customer is always a good decision. To be honest, why should they? Customers are looking to get the best deal possible. 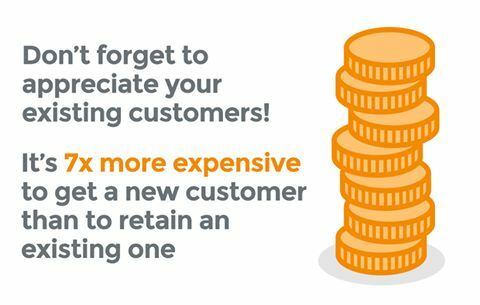 This doesn’t always mean the “cheapest” product, service or offering, but it does mean that they are inherently keeping their best interest in mind since it’s their hard-earned cash that they’re spending. Can you blame them? 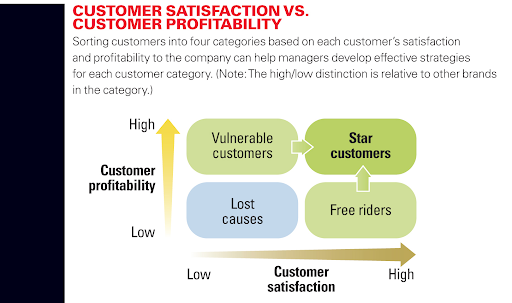 That’s absolutely fine — but sometimes the customer and the business wind up in a situation of conflicting interests. For instance, I know of an auto salesmen who once told this story of a customer who was drawn to their company due the fact that they had a special interest rate for a specific vehicle of 1.9%. The customer went in and insisted that the company give them 0% interest on the vehicle. The salesman, knowing that this was surely impossible, still went the extra mile and called around several institutions trying to see if he could knock it down as much as possible. He wound up being able to secure a .9% interest rate, however, the customer still wasn’t satisfied. After all, they wanted 0%. In the end, both the company and the salesman found it best to just let go of the customer. They were wise enough to know that the sale simply wasn’t going to be worth the process only to receive a horrible rating and unsatisfied customer in the end. Simply put, they knew when to fold — and so too, should you. 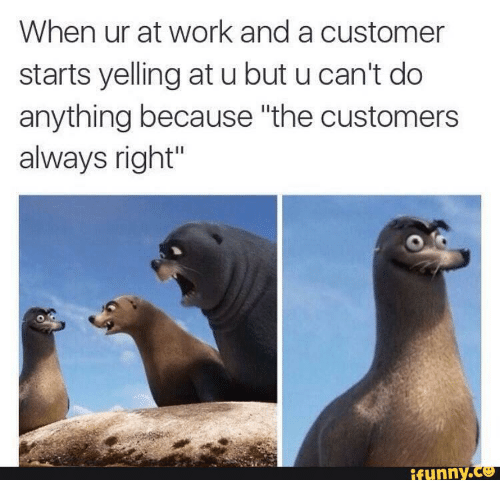 Anyone who has worked under management that’s strictly enforced “the customer is always right” mantra, already knows first hand how difficult this can make your work experience. I once had a close friend who worked in customer service and absolutely raved about her company. She loved them. When I asked her why, she told me this story of how one time she had to deal with an extremely difficult client who was never satisfied with the work and effort being invested for them. They were the epitome of a difficult customer, never happy, never grateful, yet she remained consistently diplomatic. She told me of how she was initially worried about contacting management regarding the excessive demands of the client, because she was concerned she would be pulled off of the project and simply replaced. Nonetheless, she decided to move forward with speaking to management and much to her surprise — they had her back. They brought on a specialist to help mediate the situation and assured her that they would let the client know that she was working extremely hard, was of the highest caliber, and that they were willing to go the extra mile, as long as the situation remained reasonable. They had her back. This response made all of the difference of course, and as a result, they ended up with not just an insanely loyal employee, but an affiliate marketer. When it comes down to it, the customer isn’t always right simply because they don’t always understand the lengths that you’re able go to make them happy. Many times policies are put into place that customers aren’t even aware of that are meant to assist them and enhance the customer experience. 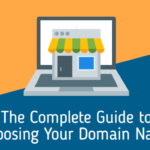 When this is the case, customers often are completely unaware of the opportunities in terms of service, options, products or add-ons that are available to them. 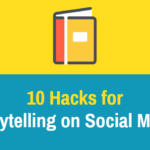 It’s your job to go the extra mile and do as much as you can to create loyal brand advocates. This means taking the time to listen, to genuinely care about your clientele and their needs and to create a genuine connection and relationship with them to show them you’ve got their best interest in mind (within reason, of course). The goal is always exceeding expectations, not meeting them. This is how we create sustainability. 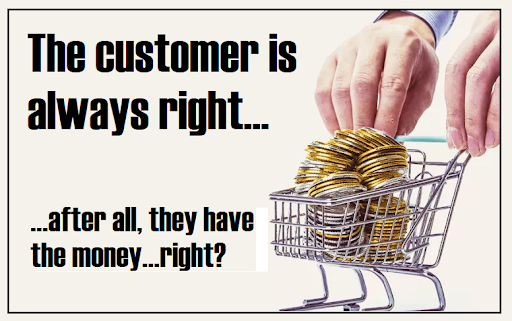 When it comes to businesses, far too many run on the age-old adage of “the customer is always right”. The truth of the matter is that often, this couldn’t be further from the truth. Now, it’s also important to emphasize that this doesn’t necessarily mean that the customer is always wrong, or even often wrong, it just means that sometimes they need a little redirection. It also means that getting accustomed to allotting disproportionate resources to difficult and abrasive customers is an absolute no-no, especially if you’re looking to implement and maintain an efficient and effective business process. 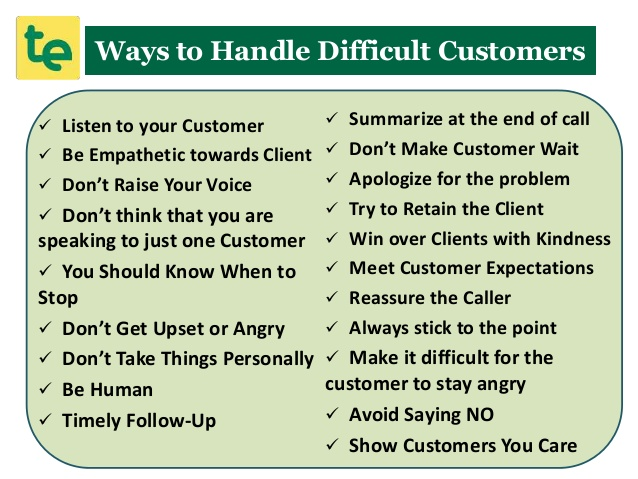 So, next time you’re dealing with a customer, keep these 10 points in mind so that you’re able to effectively manage the customer experience and your company’s best interest simultaneously. You’ll be better off in the long-run.